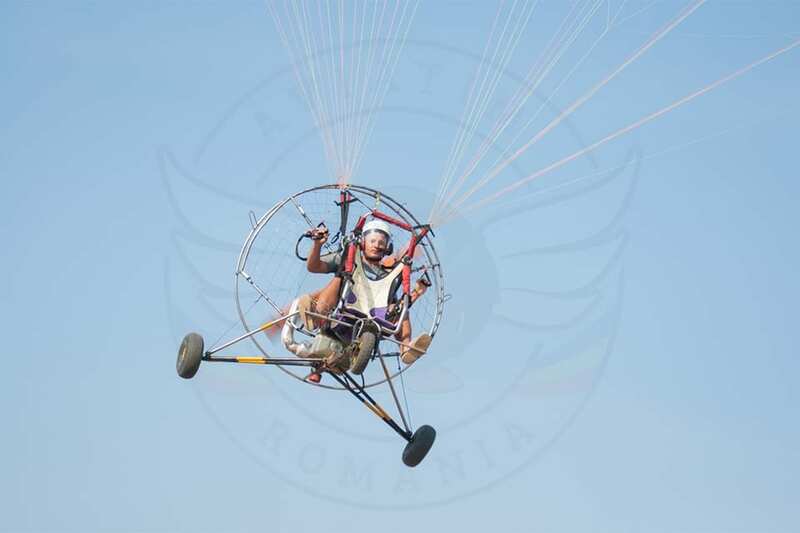 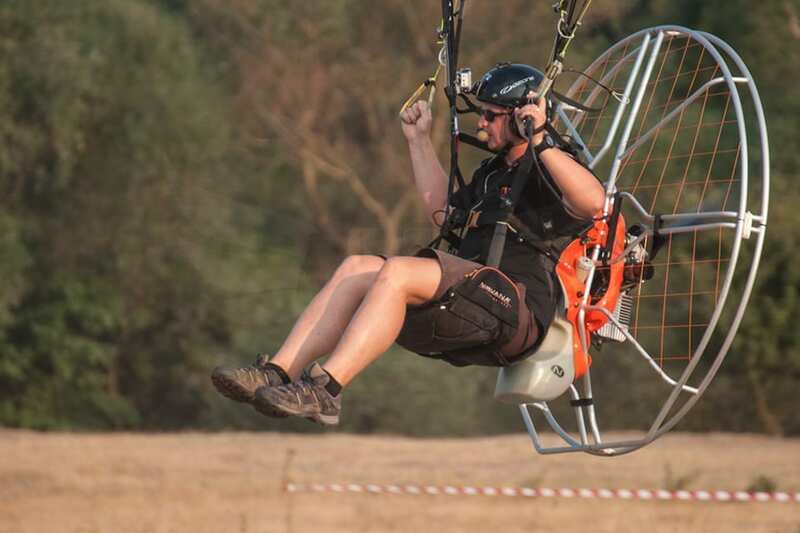 On Saturday, august the 15th 2015, I had the chance to witness a different type of aerial competition with ultralight motorised skyglidings that participated in the Timisoara Paramotor Open 2015. 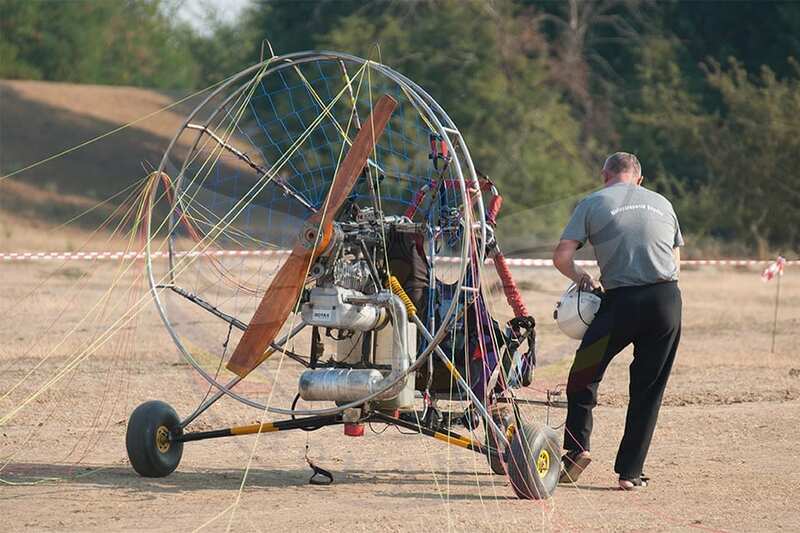 I have to admit that there were not many aircrafts like these in the airshows that I saw along the years. 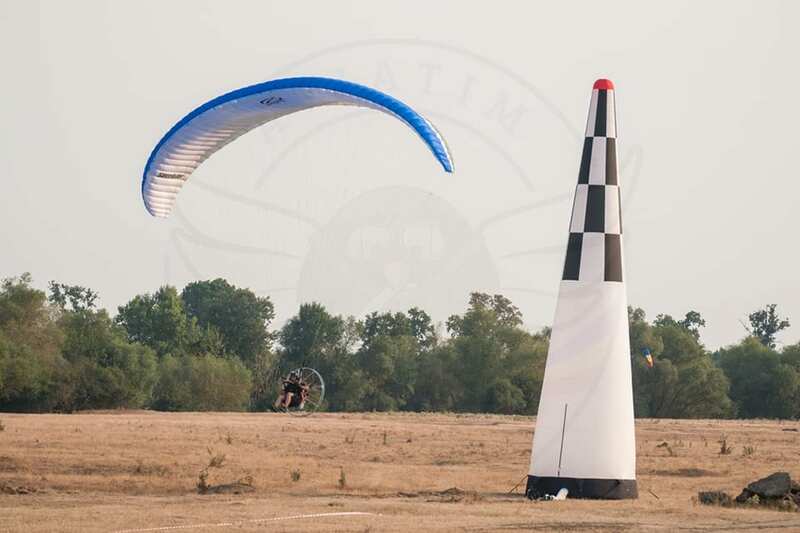 I was impressed with the pilots’ skills and their precise flight maneuvers, especially because they followed the Skydiving World Championship Catalog: landing precision , Japanese slalom, slow-fast and the pylons. 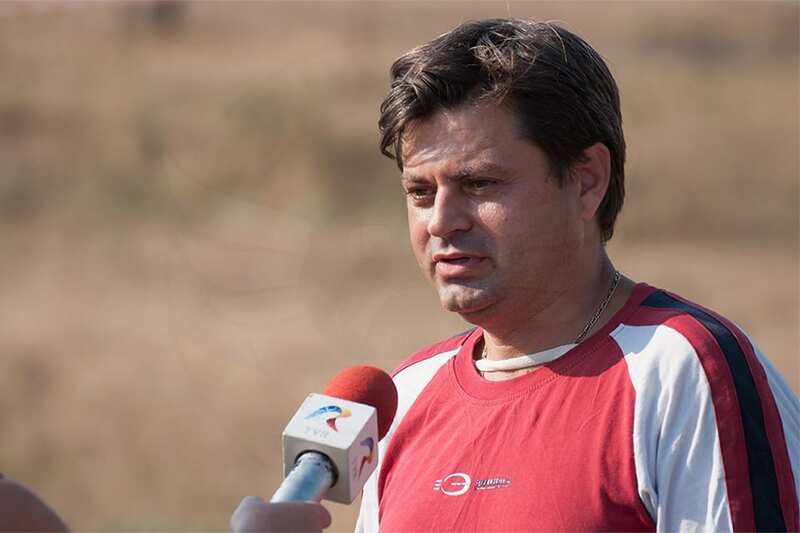 The event was organized and coordinated by Mr. Ionut Rites from the Timisoara C.S. 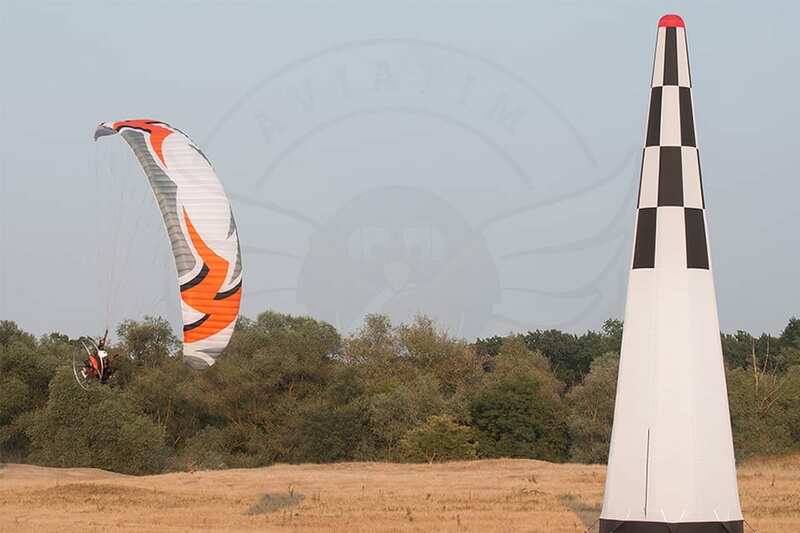 Universitatea de Vest – section skygliding – MotoPara.ro. 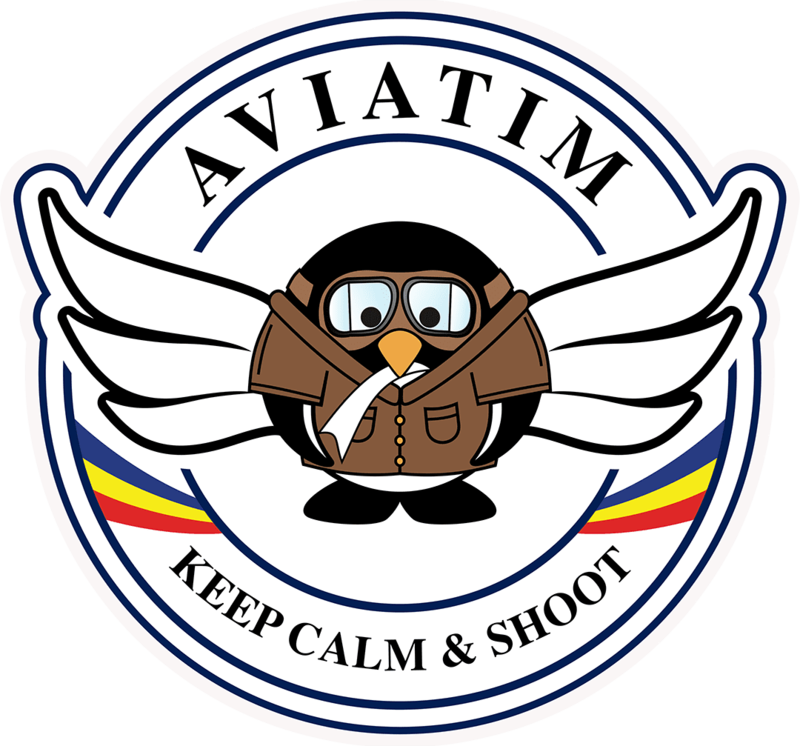 The parteners were Salvo Timisoara, Giroc Town Hall and The West University of Timisoara. 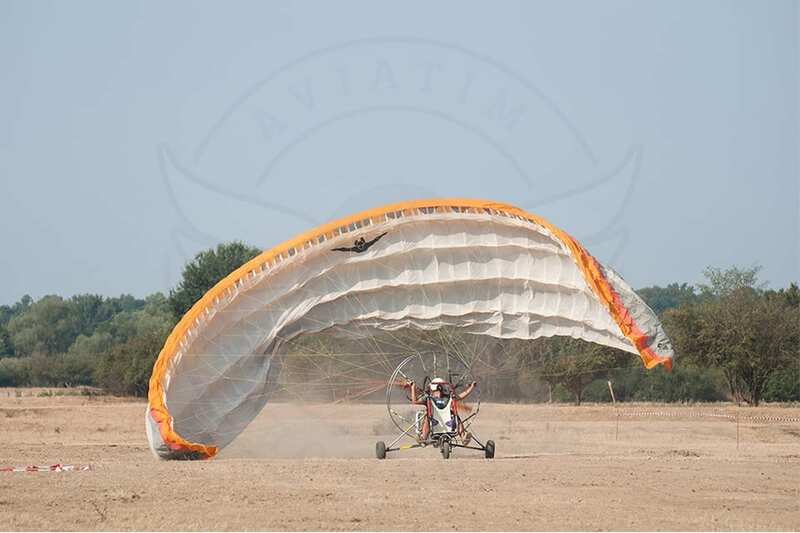 But let’s alow the photographs to speak for themselves about this skygliding event, not before sending our congratulations to the organiser and participants and hoping that this event will have many editions in the future. 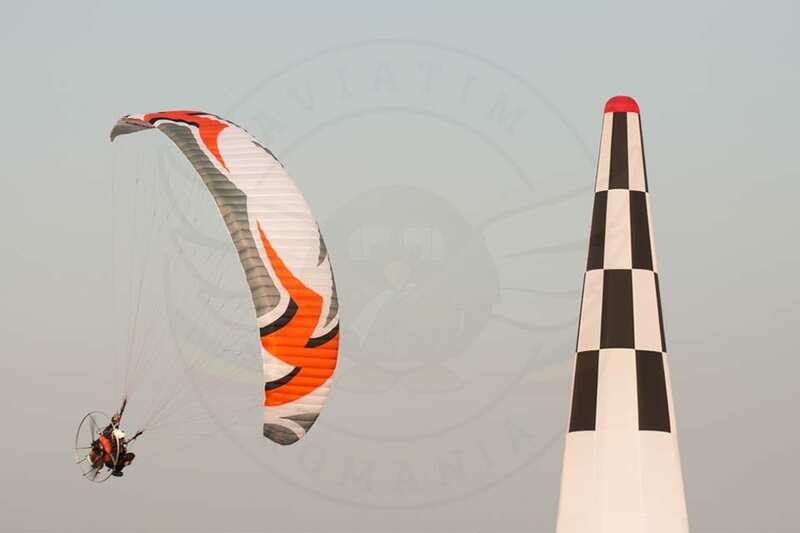 It deserves it and these skygliders deserve to be in the big airshows in Romania!